With winter here once again, the days are becoming shorter and harder for kids to burn energy. Since playing is a crucial part of any kid’s development, engaging in an active child-centered play is always needed. Combined with the amount of screen time kids experience nowadays, an indoor inflatable party zone is the perfect solution. At Jump N Land in Sherman Texas, we provide your child with fun that develops healthy social skills as well as athleticism. Located in the Midway Mall in Sherman, Texas, our indoor inflatables give your child an avenue for free play. Free play encourages your child to participate in active and imaginative fun. Especially when it so very cold outside, our indoor bounce houses allow kids to burn the energy they need while having a blast. Nothing feels more rewarding than watching your child have tons of fun while being active and healthy. Children need to experience the inspiration that arises from free play. And with Jump N Land in Sherman, Texas, your child engages in play that is safe and fun. Everyone enjoys the feeling of nostalgia. Old school arcade games are a classic and still popular to this day. Our arcade games are ready to play whenever you want. No need to wait for a console to load up or update for a while. No matter if you are young or old, arcade games are always fun. Everyone in your family will enjoy playing games together in our epic arcade room. The weather may be very chilly, however, Jump N Land’s indoor arcade in Sherman Texas is perfect anytime. No matter what the weather is like outside. 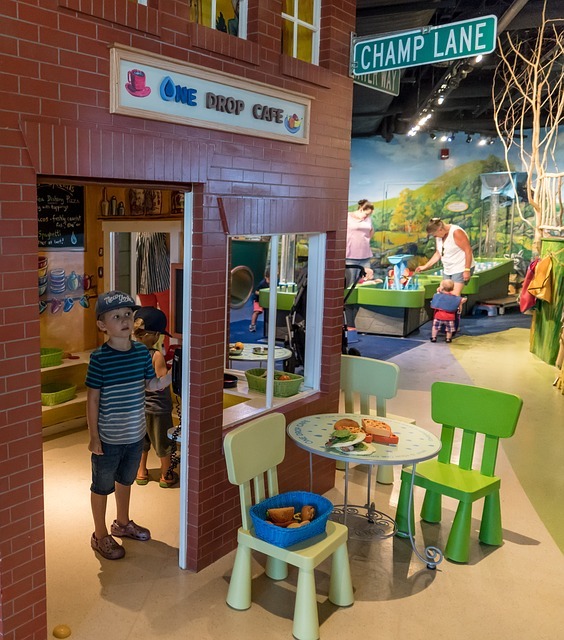 At Jump N Land, our indoor Animaland is a creative and memory-making activity. Animaland lets you build, stuff, and create your own perfect stuffed animal collection. If you are looking for party rentals in Sherman Texas, look no further than Jump N Land. Our indoor party bookings let you create the best indoor party for your child and their friends. At Jump N Land, your child will have the best time in our inflatable indoor party zone. No matter how old it may be outside, our indoor activities for your kid are perfect for having fun and releasing energy. No other place can provide safe and healthy activities that are indoors and fun. To experience all the fun, contact Jump N Land at (903) 892-4350. We are located in the Midway Mall in Sherman Texas. Come Jump On In!